The summer program will give computer science students of color a head start. 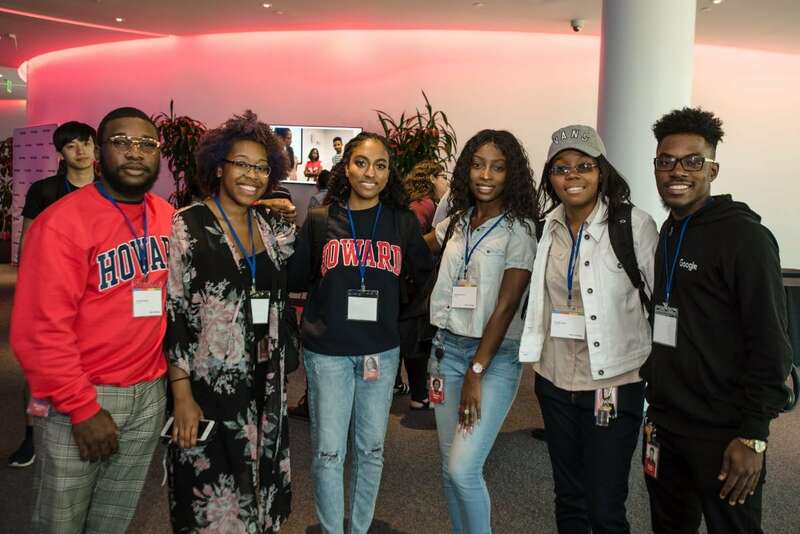 Howard University and Google are now teaming up to make sure there are more talented Black and Latinx faces in Silicon Valley. Tuesday, the HBCU and the multinational technology company announced their new collaboration, Howard West, a three-month, Computer Science residency during the summer for rising juniors and seniors. The residency includes a dedicated workspace on Google’s Mountain View campus and a stipend to cover housing and other expenses in Silicon Valley. 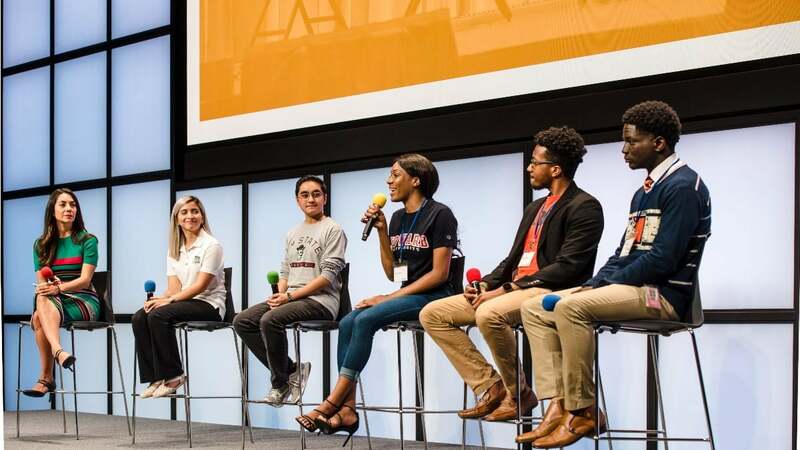 “We’re committed to building a more diverse Google that reflects the people who use our products.That’s why, as part of our strategy to do so, we are continuing to hire and invest in young Black and Latinx talent,” said Danielle Brown, VP of Employee Engagement, Chief Diversity & Inclusion Officer. “This fall, Lianne Sánchez Rodríguez​ ​is swapping her college course schedule for a map of Google’s campus. Instead of heading back to the University of Puerto Rico, Mayagüez, she will get to see firsthand what it’s like to be a software engineer,” Brown explains. In the past Google has received major criticism while they struggled to make incremental changes when it comes to diversifying its ranks of Black, Latinx, and female employees. But as the conversation about the diversity issue in Silicon Valley has evolved, and so has their approach to the problem. According to a statement from Howard University President Wayne A. I. Frederick, “The Tech Exchange program has a lot of opportunity to increase the number of Black leaders in tech. I can already see a difference even in the first set of students who went through Howard West last summer,” said Frederick. introduce and further explain practical, real-world engineering challenges. The students learn everything from the fundamentals of Algorithms to an introduction to mobile applications. Upon completion of the pilot program, 14 rising Juniors applied for internships at Google and four received offers. will prepare her to become a better software engineer. Program, compared the program to the experience of studying in the classroom to having the opportunity to study abroad. Students are indeed provided with a richer, even deeper experience. spreading to other students,” said Keeling.